Ever wonder what’s going on in someone else’s head? 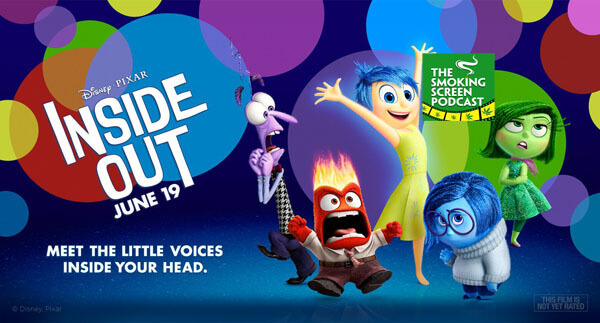 Jay and Cybill get in touch with their feelings to review Disney/Pixar’s “Inside Out”. Is this concept too complicated or a fun learning adventure? How pissed off does Lewis Black get as anger? Did we get too high for this movie? Will the voices in our heads get to us? All work and no play make Jay and Cybill…answer these questions and more in Episode 22 of the Smoking Screen! What more really needs to be said? 22 years after Jurassic Park blew our minds, Jurassic World roars on to the screen with hopes of breathing new life into the fossils of a storied franchise. Jay and Cybill having been eagerly awaiting this bad boy. Did golden-boy du jour, Chris Pratt, manage to pull it all off? 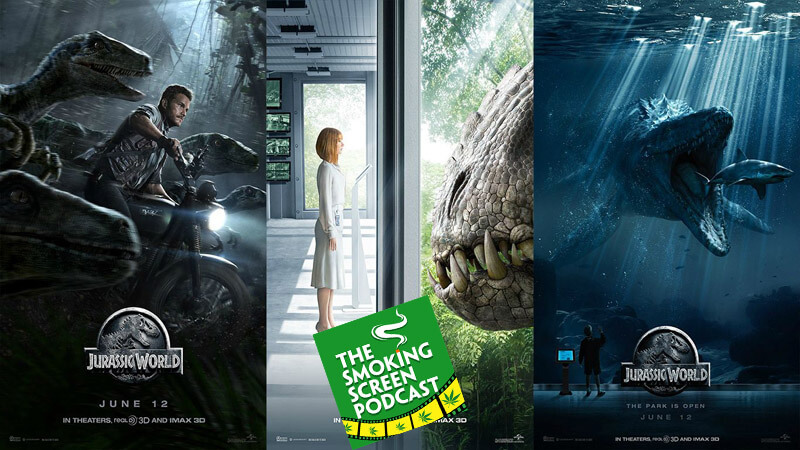 Roll up a prehistoric one and find out in Episode 21! San Andreas shook the box office to seismic gold this weekend. Is it an epic disaster film OR an epic film disaster? Is it comedic genius or ‘wah-wah’ action melodrama? Did The Rock cause the 9.8 on the Richter Scale with his rippling pecs? How tight can one man’s t-shirts be? Jay and Cybill shake out the truth in Episode #19. Come join the circle!